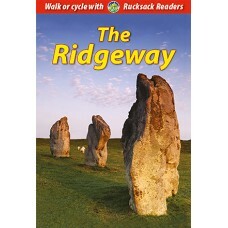 Walking the Ridgeway National Trail Avebury to Ivinghoe Beacon described in both directions Follow in the footsteps of over 5,000 years of human history on Britain's oldest trail. 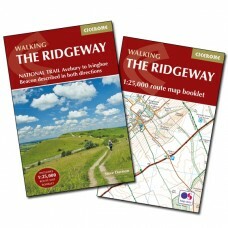 This guide take.. 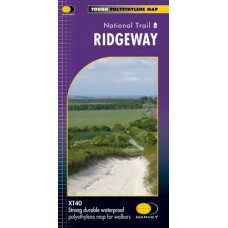 The Ridgeway The Ridgeway is a National Trail that runs for 87 miles (139 km) across England’s beautiful North Wessex Downs and on through the Chilterns. 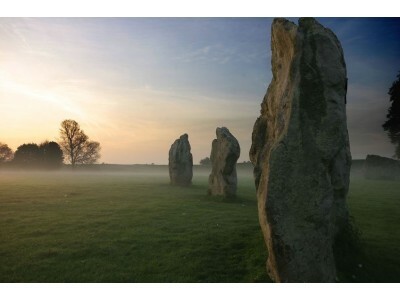 Starting close to Avebury’s huge stone circ.. 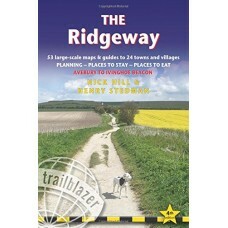 The Ridgeway Official National Trail Guide 87 miles of downland walking from Wiltshire to the Chilterns The Ridgeway winds north-east for 87 exhilarating miles of downland walking from Wiltshire .. 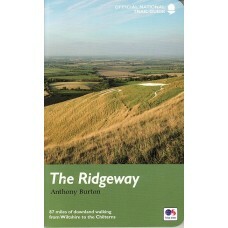 The Ridgeway Avebury to Ivinghoe Beacon British Walking Guides An 87-mile (139km) National Trail, the Ridgeway runs from Overton Hill near Avebury in Wiltshire to Ivinghoe Beacon in Buckinghamshi.. 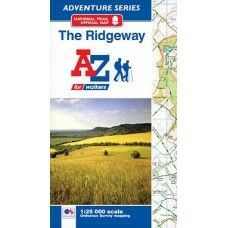 The Ridgeway Official National Trail Map A-Z Adventure Atlas | 1:25,000 Scale Mapping The A-Z Adventure series features the accuracy and quality of the OS 1:25000 mapping in a convenient book, co..